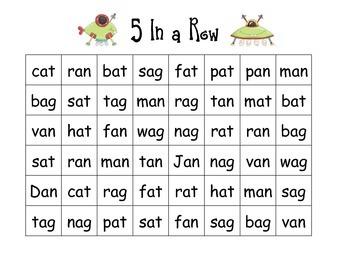 This product includes several different short vowels center activities for each vowel. 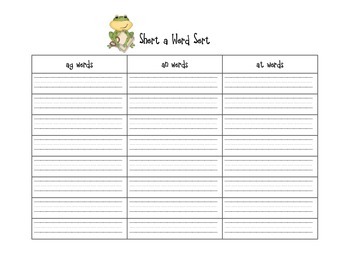 The activities include short vowel word family sorts for each letter, 5 in a Row games for each vowel and short vowel word family crosswords for each vowel. 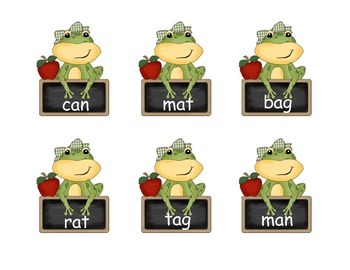 The activities are designed with a variety of clipart so they can be used at any time of the year with your students. 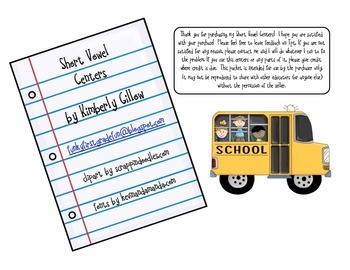 This product is appropriate for students in grades K, 1, 2 and homeschoolers. The activities could also be used with struggling or at risk readers in higher grade levels.